Can India Beat China at Its Game With Common Satellite for South Asia? India has finally announced the launch date of a common satellite for its neighbors minus Pakistan. Will the 12-transponder satellite meet all their requirements and compel them to say no to China, which has also thrown its hat in the ring? NEW DELHI (Sputnik) — The Indian Space Research Organization (ISRO) has ended months of dithering and announced the launch of a satellite that will be shared by several member states of the South Asian Association for Regional Cooperation (SAARC). As the needs of most South Asian countries is not substantial, India will be hoping that this satellite will encourage them to say no to China’s plan to involve them in a similar initiative. Pakistan has disengaged from the project, while Afghanistan has shown no interest. However, other SAARC members like Sri Lanka, Nepal and Bangladesh may find the Indian proposal tempting. The configuration of the two metric ton South Asian satellite avoids prickly areas like security and mapping. It instead focuses on services that help in boosting social indexes like education, tele-medicine and disaster monitoring. The satellite was to be named 'SAARC Satellite.' However, Pakistan’s walkout and Afghan disinterest led India to rename it the South Asian satellite. Indian Prime Minister Narendra Modi had announced the project at the 2014 SAARC summit in Kathmandu. China’s Great Wall Industry Corporation has already linked with a Sri Lankan company to build a satellite ground station in Kandy. It is also believed to be actively wooing Bangladesh for the same purpose. Indian intelligence agencies have been highlighting Chinese interest in partnering with Sri Lanka in the satellite arena since 2013. “The SAARC Satellite will be launched in March of next year. 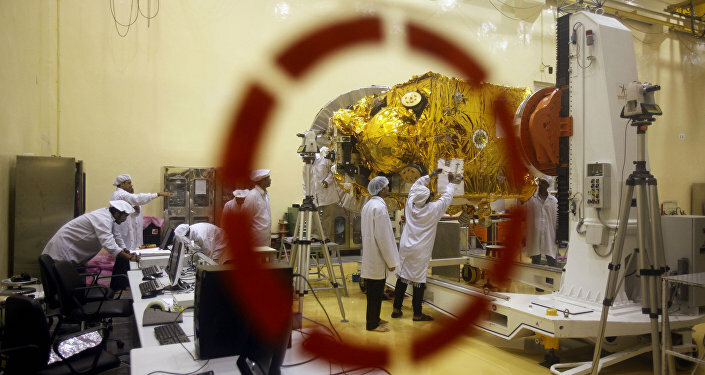 Earlier it was scheduled for December this year,’’ ISRO Chairman A. S. Kiran Kumar said. The satellite will have 12 Ku band transponders, with each dedicated to one country in the region. 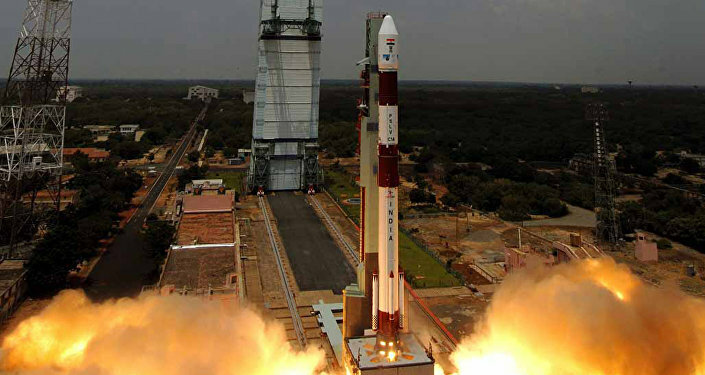 India is the only country in the region with the capability to build and launch satellites for communications, Earth observations and space sciences. Islamabad had opposed the launch of the satellite as it did not want India to reserve certain rights. All other member countries of SAARC have ratified the proposal to launch the satellite.